Hydration is your key to fitness greatness. 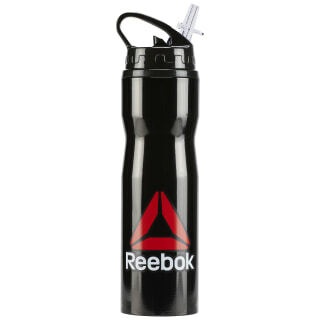 Keep H2O on hand with this go-everywhere bottle. The metal construction ensures long lasting durability, and the folding mouth piece makes sipping your fuel a cinch. Plus, the convenient carry handle adds an easy grab-and-go element.